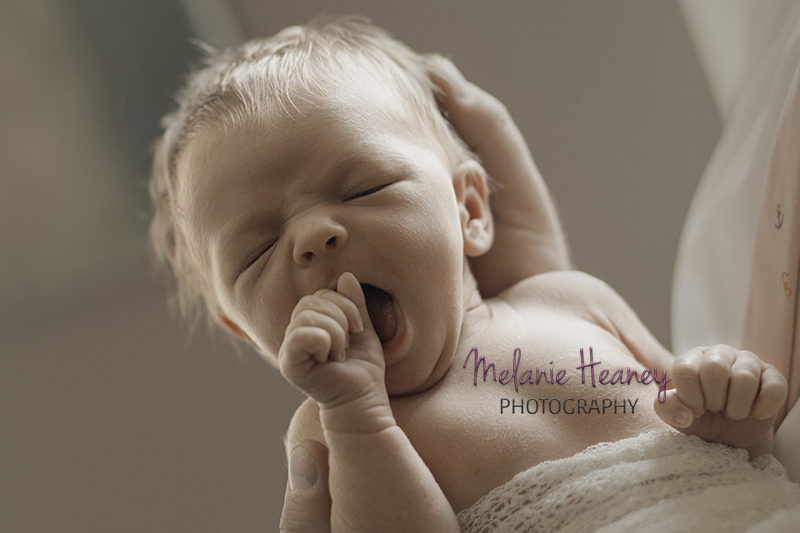 Photographing a newborn is a special and intimate experience. 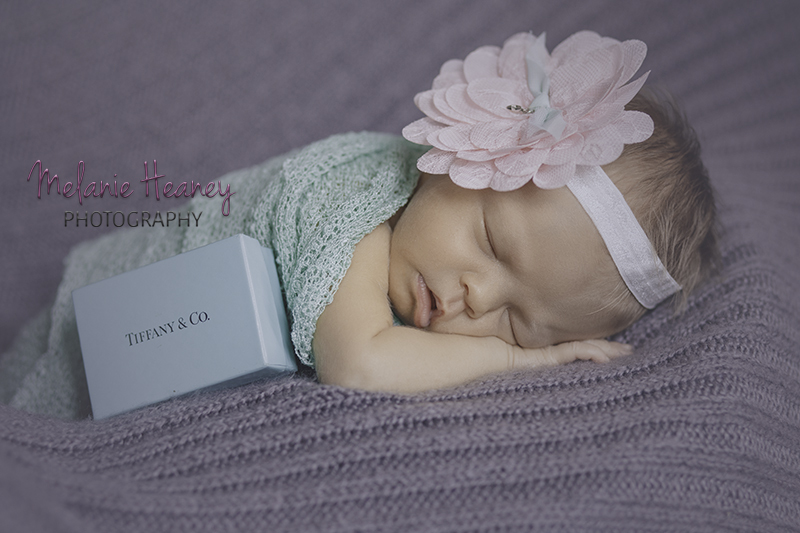 Inviting a photographer to capture some of your child’s first moments is a big decision. In moments shared with close family, it can feel odd to bring a stranger into the room, but I hope that the memories I capture are ones you will always cherish. 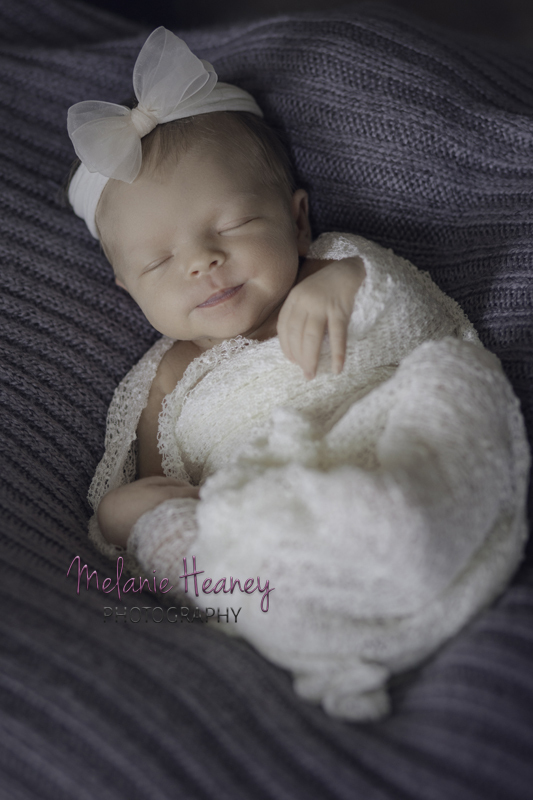 It is best to photograph newborns within their first 10 days of life, when they are still so tiny—and when they sleep so soundly! The first few days are often quite hectic as the parents focus on just keeping the little one alive, so I aim to photograph between days 5 and 10. 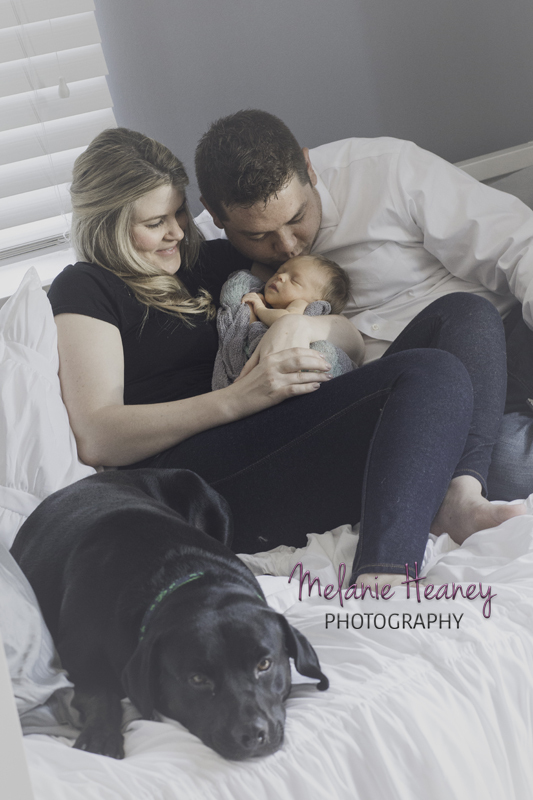 Since babies do not always arrive on schedule, flexible scheduling is guaranteed when you book your session. Because of this, I only accept a small number of newborn sessions each month. 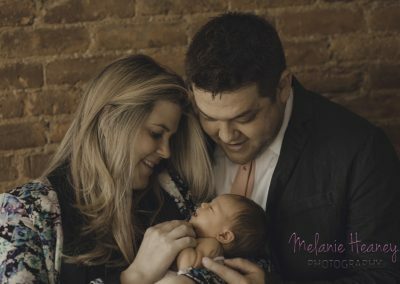 Browse some of my past work below, and continue scrolling for more information about sessions and pricing. First of all, newborns are unpredictable! 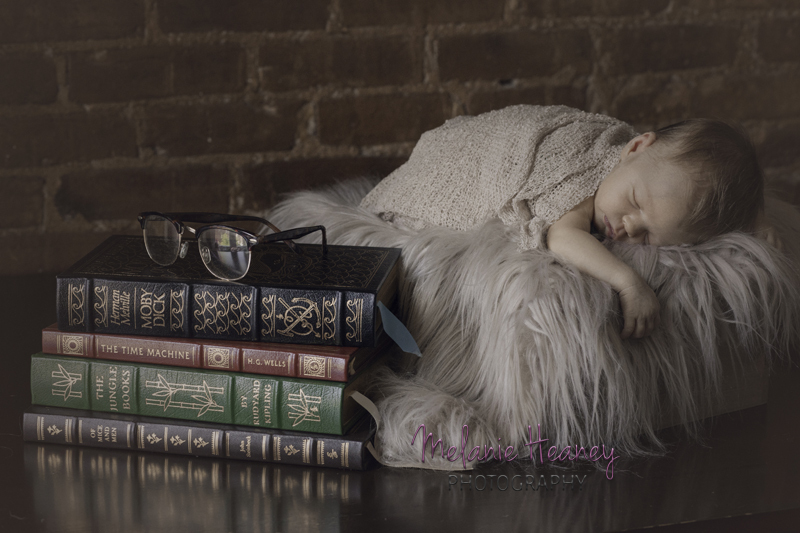 I do my best to create terrific photos of your child, but really, your baby is the boss. The little one dictates the pace and, often, the poses in the session, and nothing is more important than your baby’s safety and comfort. 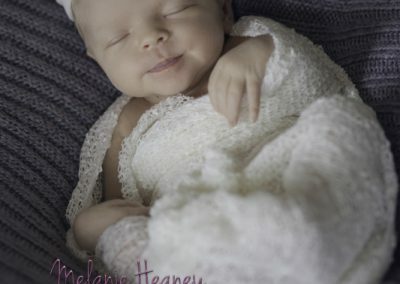 I’ll share a few tips and strategies as we get ready for the session, and we should not have any problem getting adorable images of your peanut. 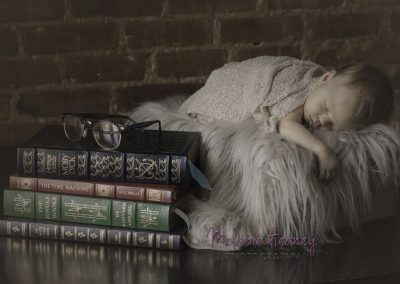 I typically go to the family’s home for the newborn session. That way, you and your baby are comfortable and have everything you need. Don’t worry about how tidy it is—you’ve just gone through a major life event! All I need is a clear space near a decent-sized window. 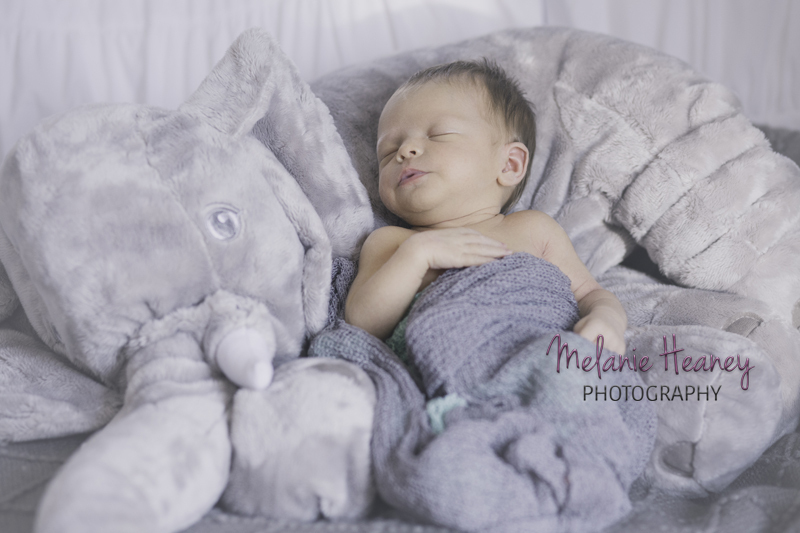 My newborn sessions do not have a set time limit, but generally last at least one hour and, often, up to three hours. This is just because sometimes the baby will wake up and need an extra feeding or diaper changes to settle back down. I don’t mind waiting, and I allow plenty of time. We can discuss colours and possible props/themes for the photos ahead of time. 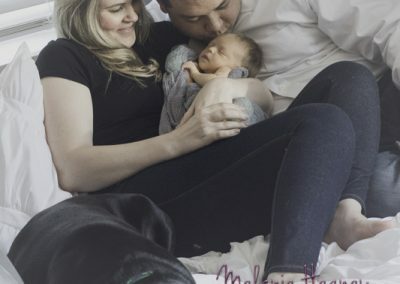 It can be fun to incorporate the season of the baby’s birth or aspects of the parents’ personalities. Are you planning to take monthly progress photos of your child with a certain stuffed animal or other prop? Let’s make sure we start with month zero! Have you designed the perfect nursery? We can take photos that show off your interior design skills. I do not have a surcharge for including immediate family members in your photos.